The colours of the first five across the line are more familiar to Europe than Australia or New Zealand. The horses are most likely to race there than here for the majority of their careers. The first Tuesday in November will always resound with Australians; it’s our biggest sporting day, but unfortunately the two-mile race so loved no longer holds any revelance to our racing. While racing has moved forward in other places the Cup’s attempts to become an international powerhouse race are becoming a retrograde step for it. The Europeans are guaranteed a start in the race, which would be worth two years of racing at home, by the weights they are given. They are more likely to get under the handicapper’s guard making them even more competitive against our stayers, which are weighted to their best. The VRC doesn’t pay travel subsidies, however it wines and dines the best of Europe with a lavish cocktail party during Royal Ascot. That’s deemed more important than getting to carnivals around the country to support the local product. 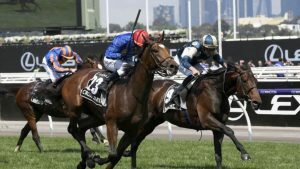 Racing Victoria’s handicapper Greg Carpenter has admitted the European three-year-olds are getting in light after consecutive victories. 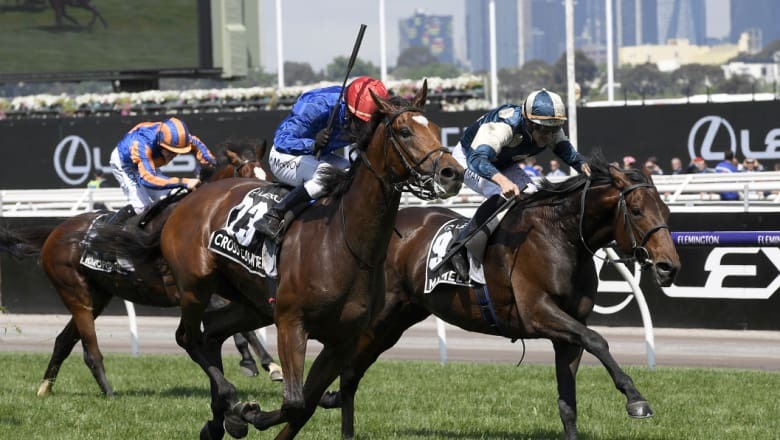 That will be reviewed, but he needs to look at Australian four-year-olds, which are pounded at the weights and why horses that race in Australia struggle to get into the race as they get older. Race clubs are usually self-centred when it comes to their races. They don’t often want to do what’s best for the sport. The offer from the Australian Turf Club was turned down out of hand. 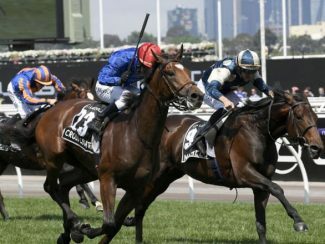 It’s a deal that should be looked at again as it would give another pathway for Australian horses in the great race.